Read more "Industry Interactive Session with Mr. Vartul Mittal (A.V.P., Barclays Bank)"
Read more "Industry Interactive Session with Dr. O.P. Manchanda (CEO, Dr. Lal Path Labs)"
Read more "Industry Interactive Session with Lt. Gen. J.S. 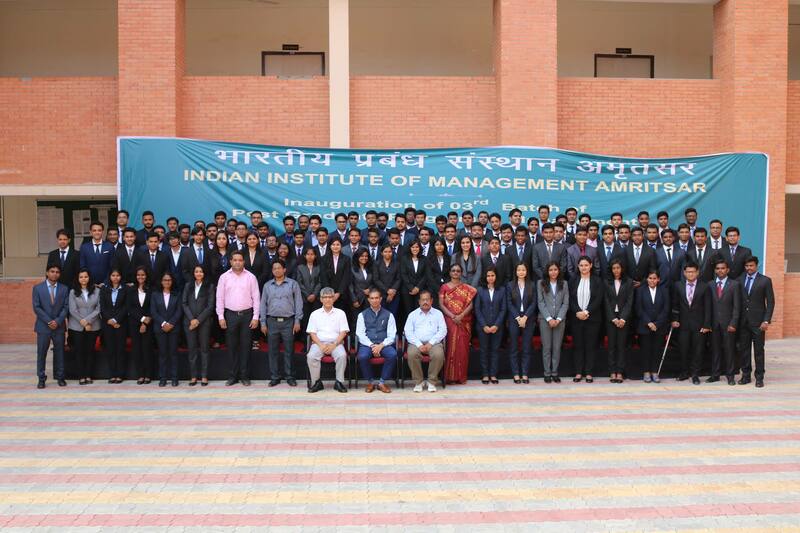 Cheema (VSM, Indian Army)"
Read more "Innaugration of PGP02 Batch of IIM Amritsar"